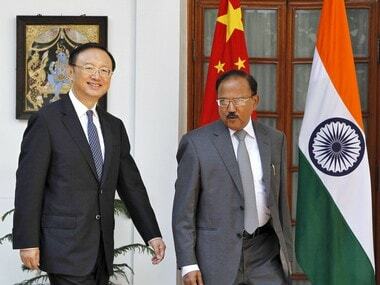 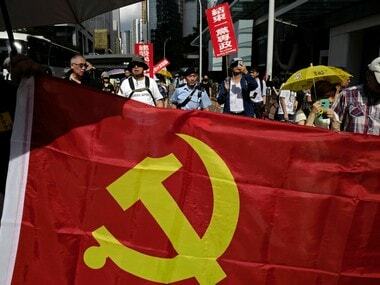 "The police are here to interrupt again," Sun said from his home in Jinan in the eastern province of Shandong, China, counting as many as eight intruders as he spoke in an audio broadcast on Wednesday. 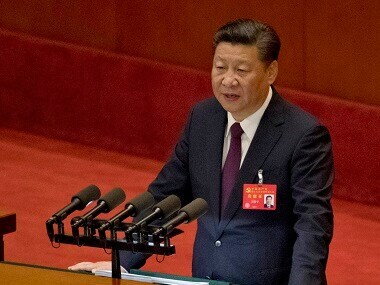 China lashed out at the United States after it marked the anniversary of Tiananmen protests by urging Beijing to disclose casualty numbers in the crackdown. 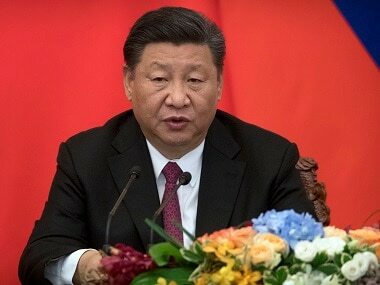 President Xi Jinping declared that China is entering a "new era" of challenges and opportunities on Wednesday as he opened a Communist Party congress expected to enhance his already formidable power. 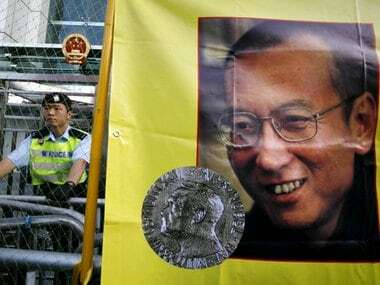 The commentary came a week after Chinese Nobel laureate and political dissident Liu Xiaobo died of liver cancer on 13 July. 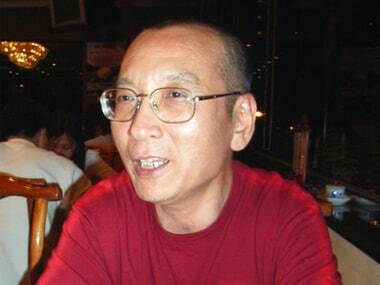 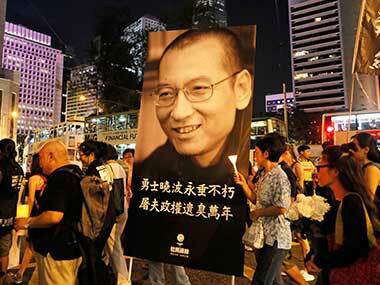 Friends of the late Nobel laureate Liu Xiaobo were worried about the fate of his widow on Sunday, with no signs that authorities had freed her after the dissident's sea burial. 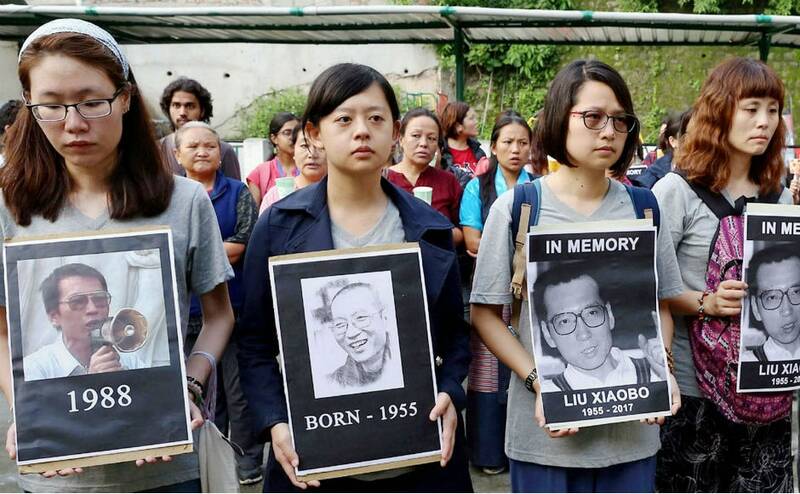 Tibetans living in exile in Himachal Pradesh's McLeodganj carried out a candlelight vigil in the momory of Liu Xiaobo, who died on Thursday.